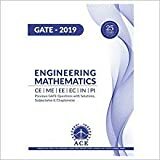 Below table has GATE Biotechnology previous year question papers for last 10 years from 2010-2019 in free pdf format. 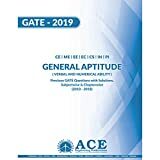 GATE Biotechnology aspirants can download their GATE Biotechnology previous year question papers from the table given below. You can download Biotechnology GATE question paper for each year by clicking the PDF icon against the respective year. #Note : ‘Biotechnology –BT’ was introduced as a separate GATE paper in 2010. In previous years earlier than 2010, Biotechnology was one of the optional sections of the paper ‘XL-Life Sciences’.